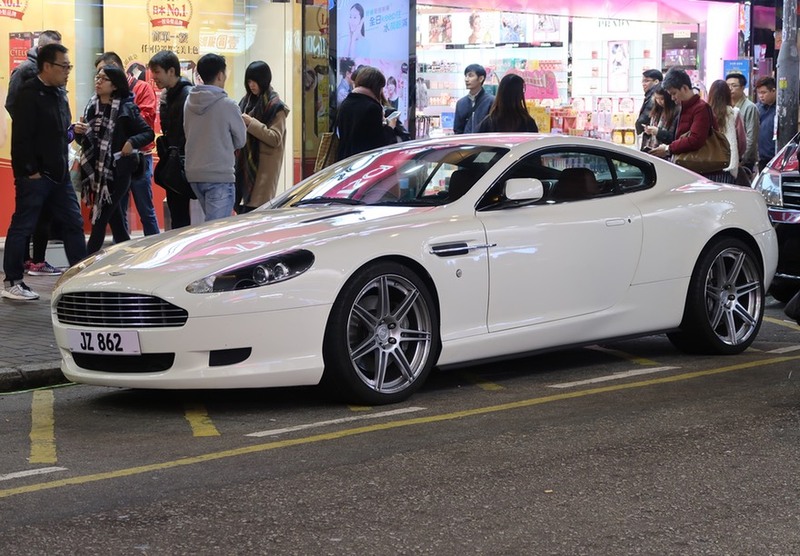 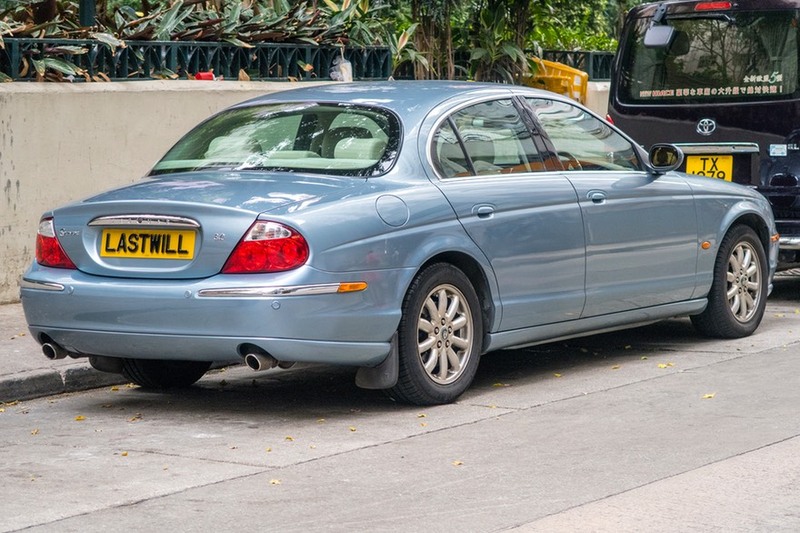 003: Aston Martin DB9 coupe - probably a 2010-model. 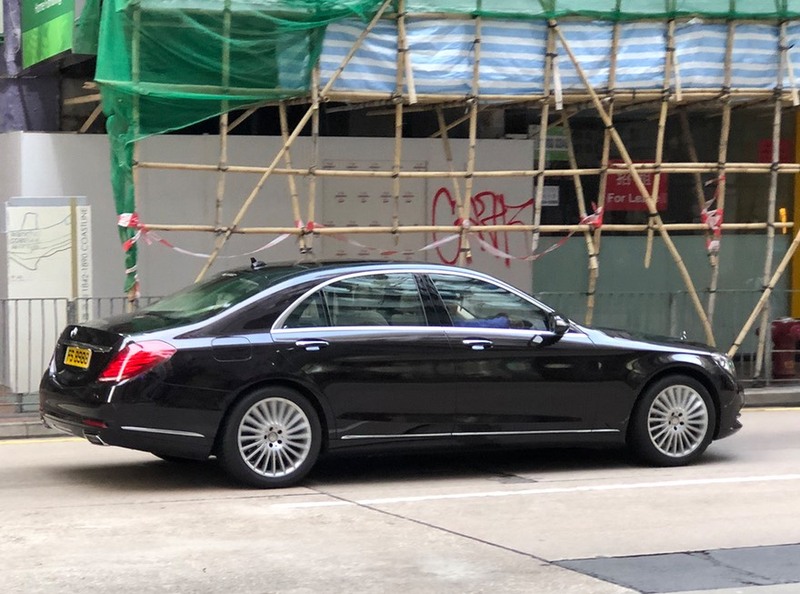 005: This one is a mystery, but I believe it might be an “older” Mercedes Benz E-class. 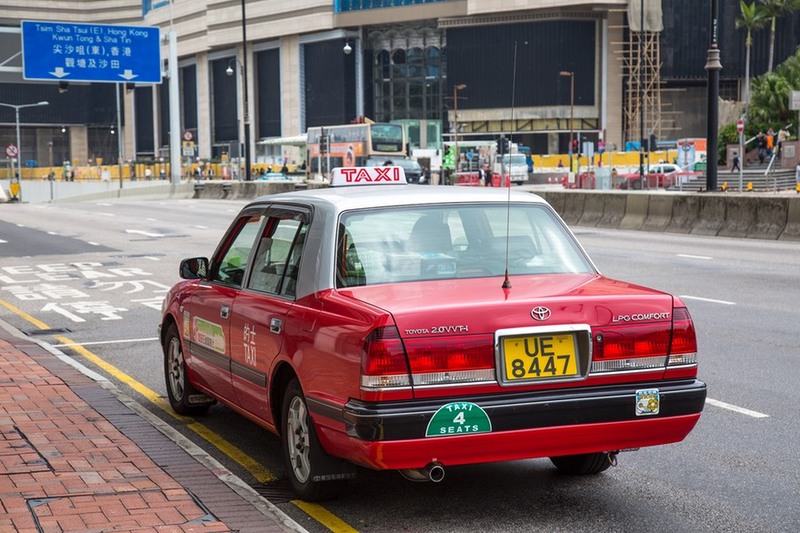 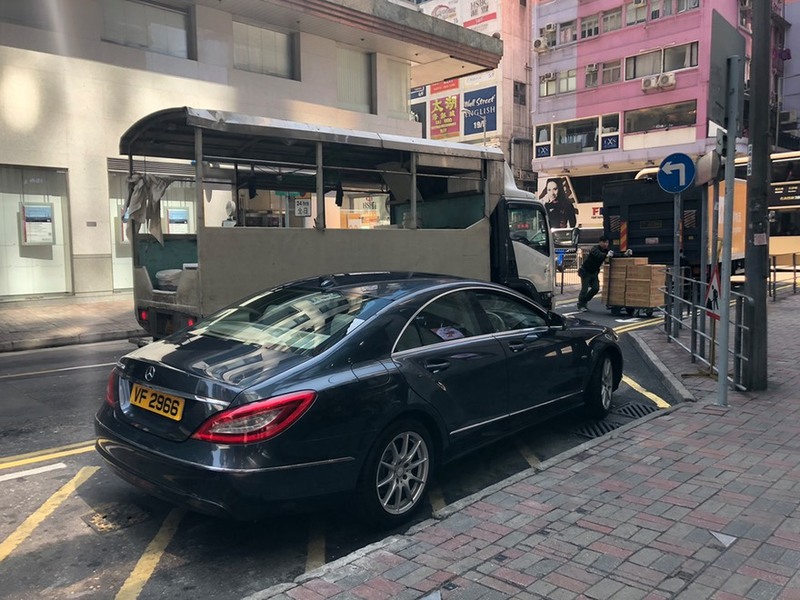 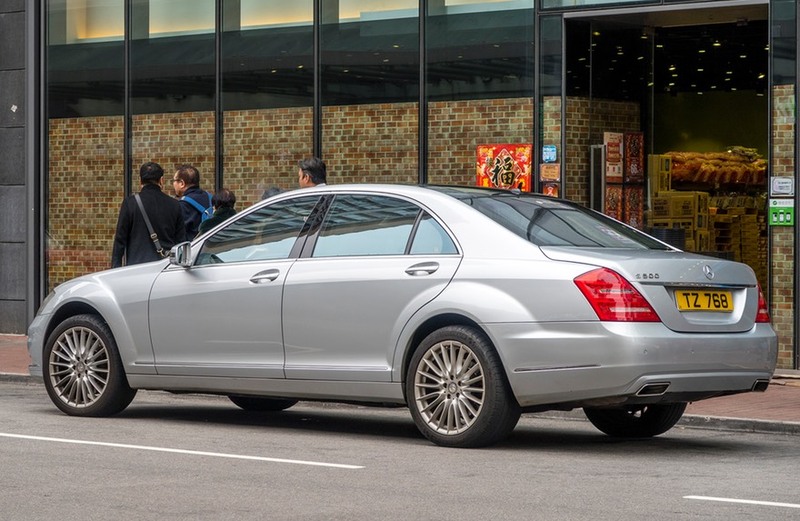 011: These kinds of MVP “van’s” have really become popular in Asia in large families or as limousines. 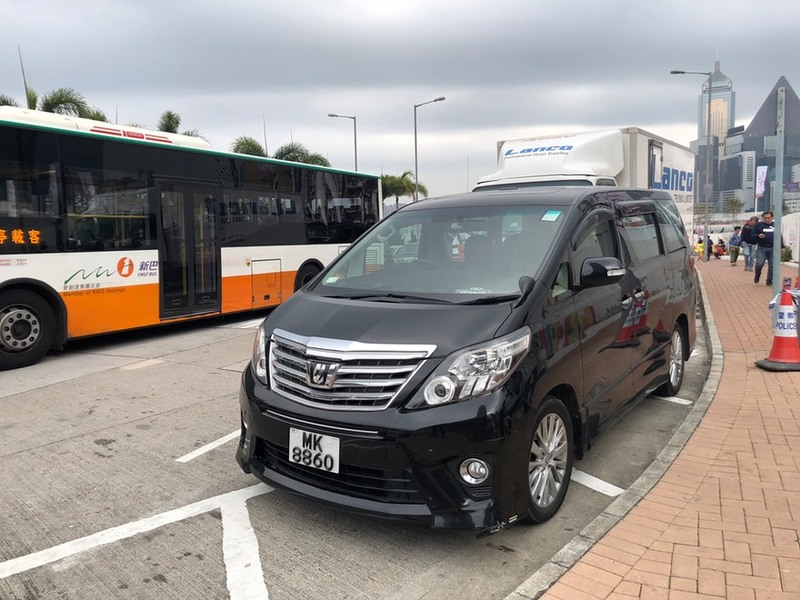 This, I believe, is a Toyota Alphard MPV. 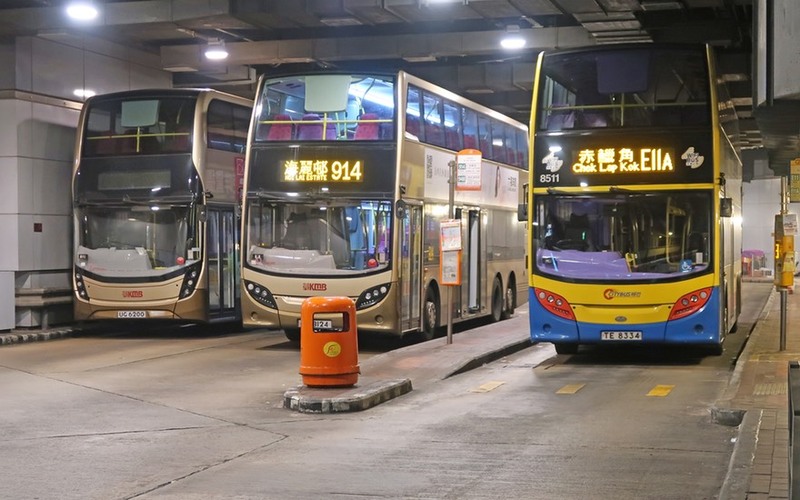 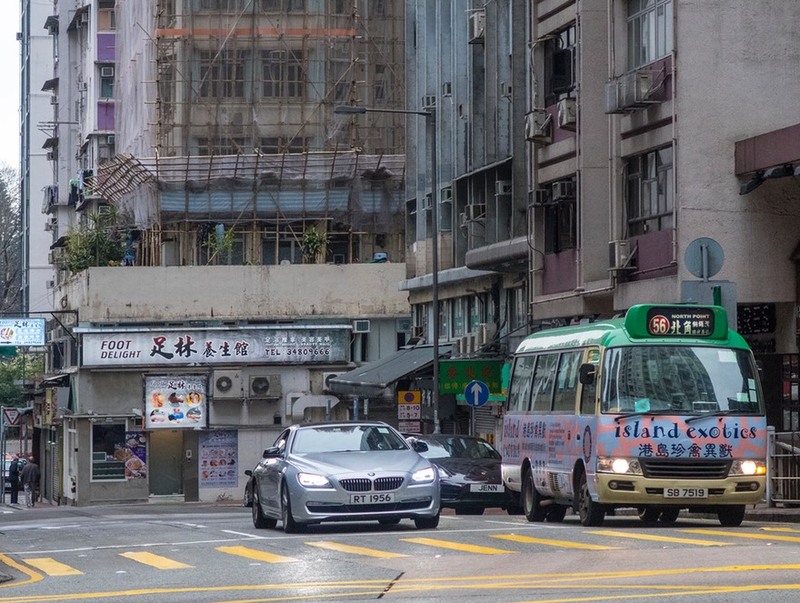 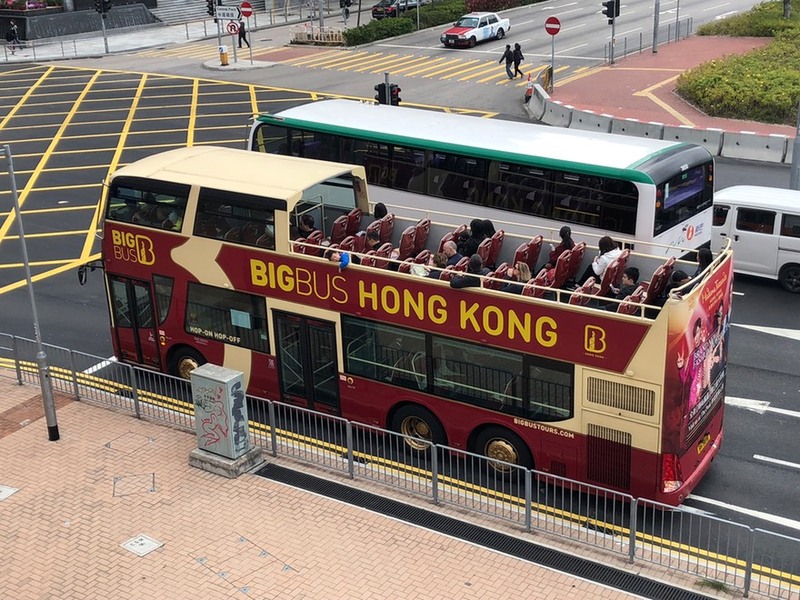 012: A partially open double-decker sightseeing bus from Big Bus Hong Kong. 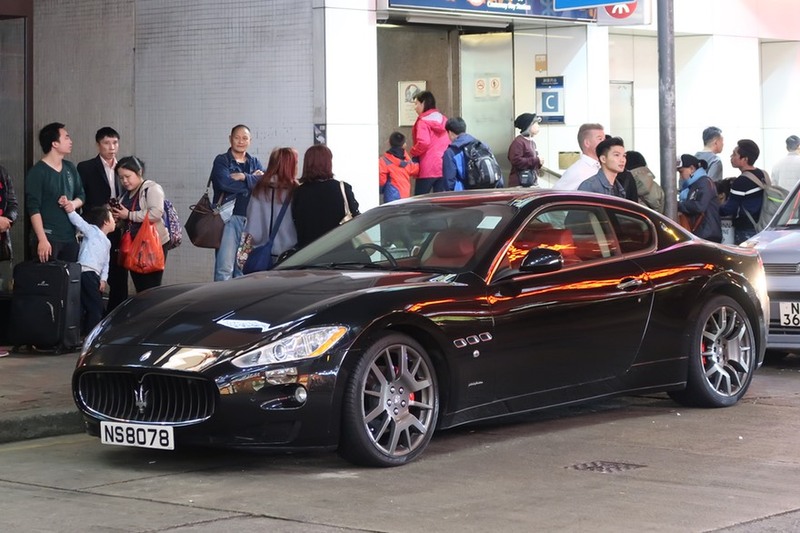 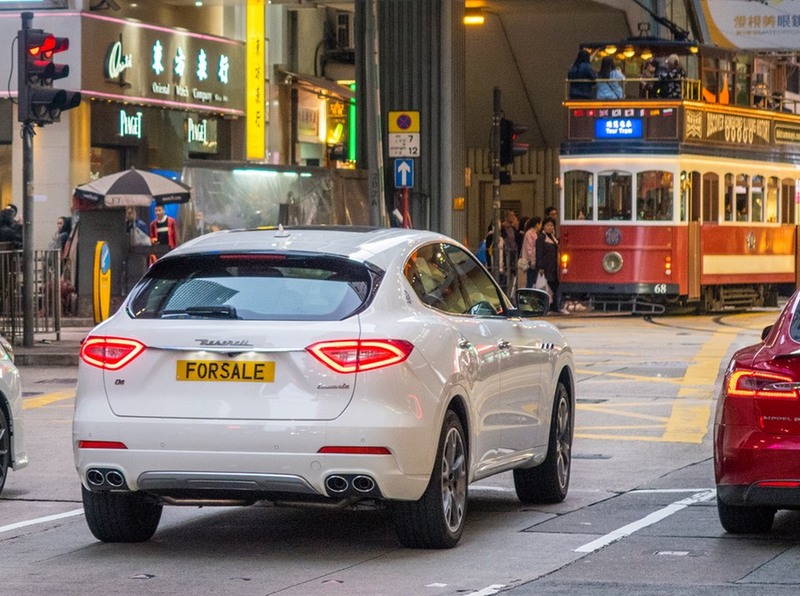 015: Maserati GranTourismo in a color not ideal for a dirty city like Trondheim, but perfect for Hong Kong! 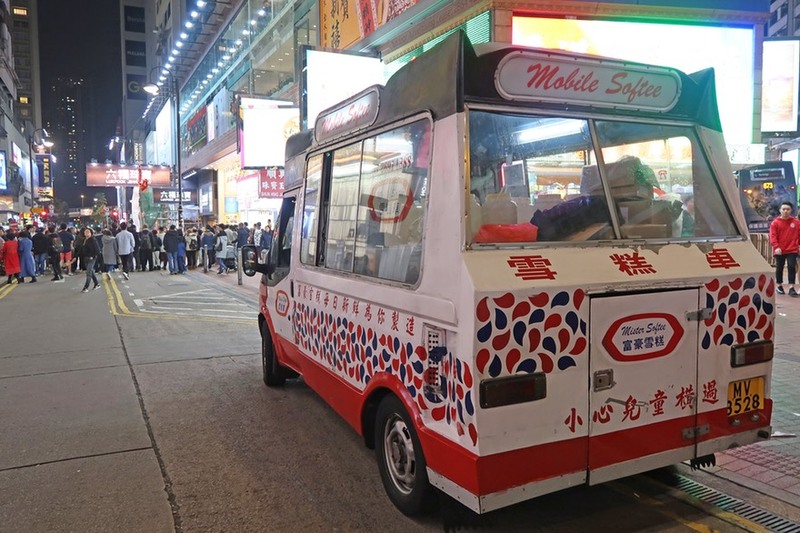 016: A Hong Kong Mister Softee, now commonly known as Mobile Softee ice-cream truck. 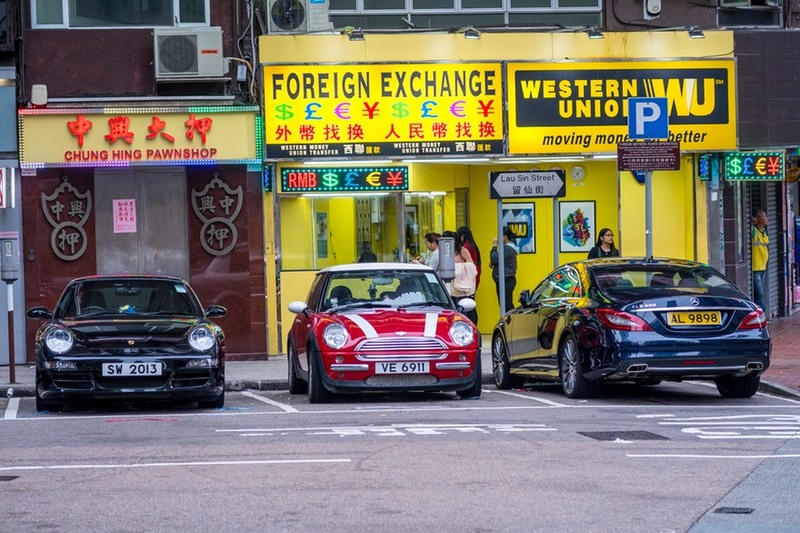 History lesson on these ice-cream trucks. 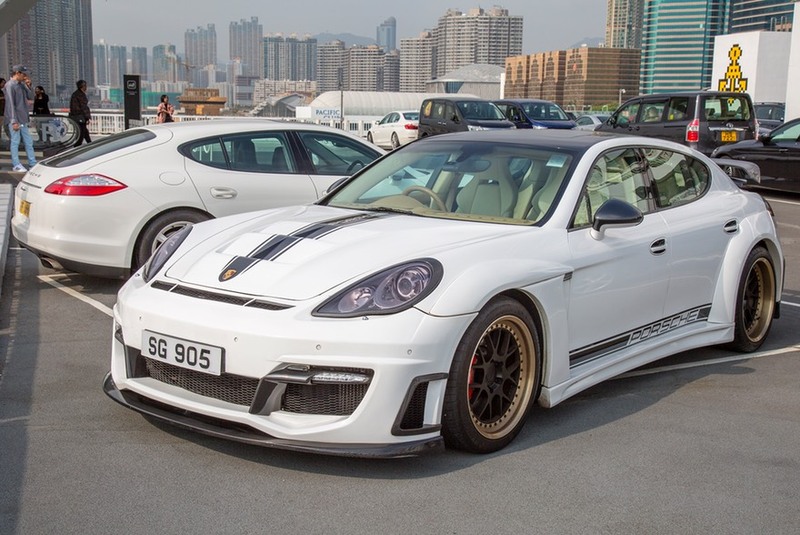 020: A Prosche Panamera Turbo styled up. 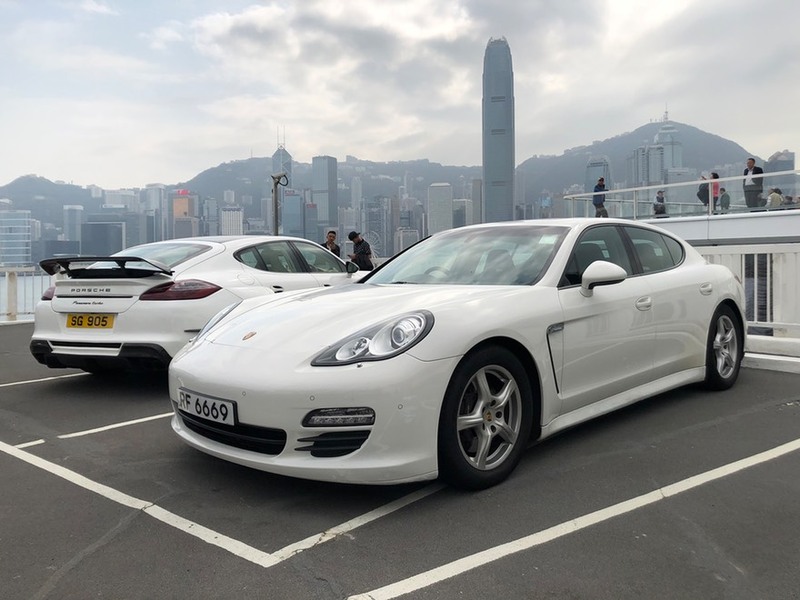 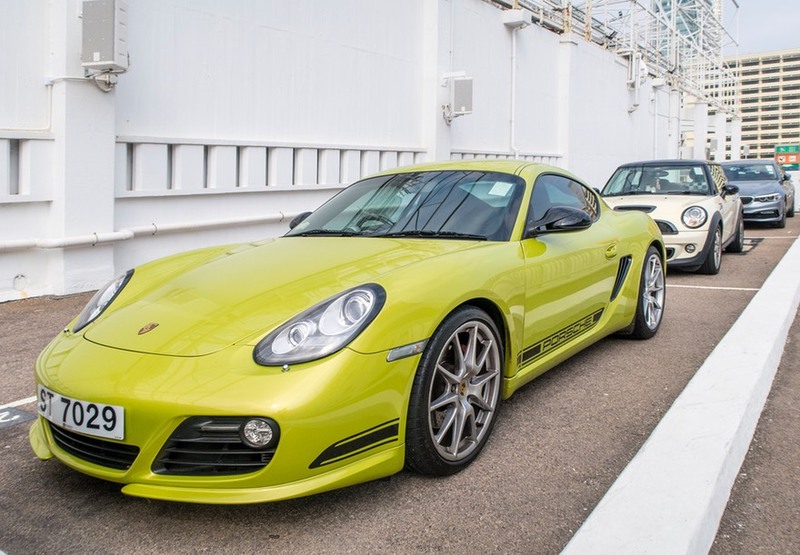 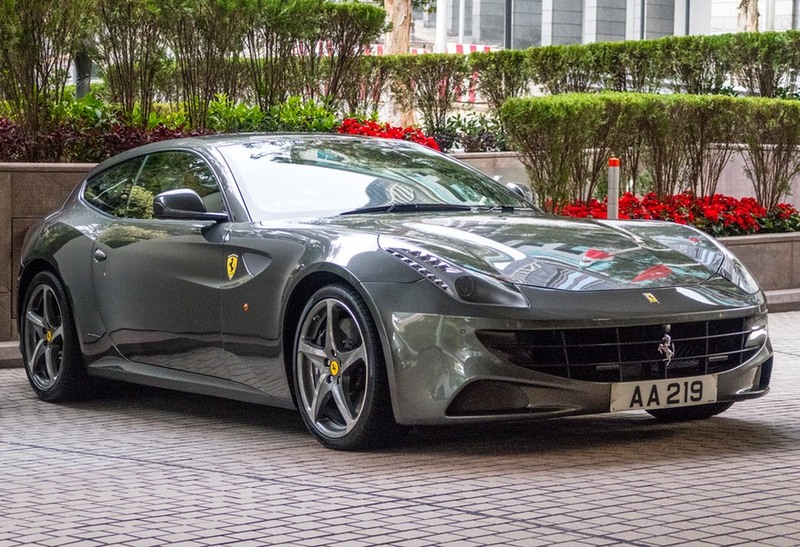 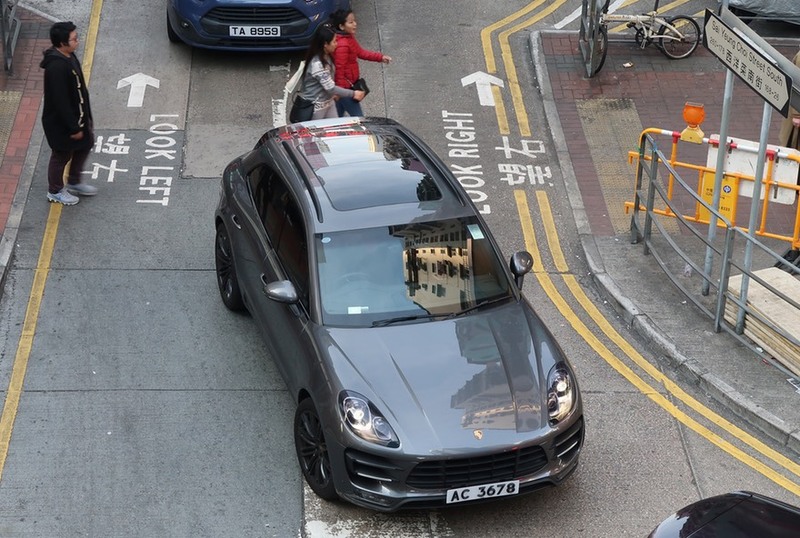 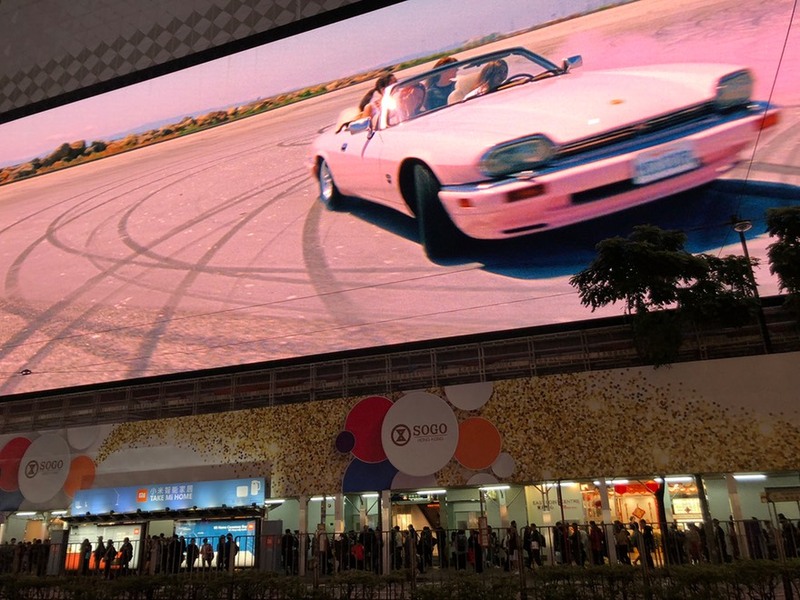 021: Could we agree that this is a Porsche Panamera? 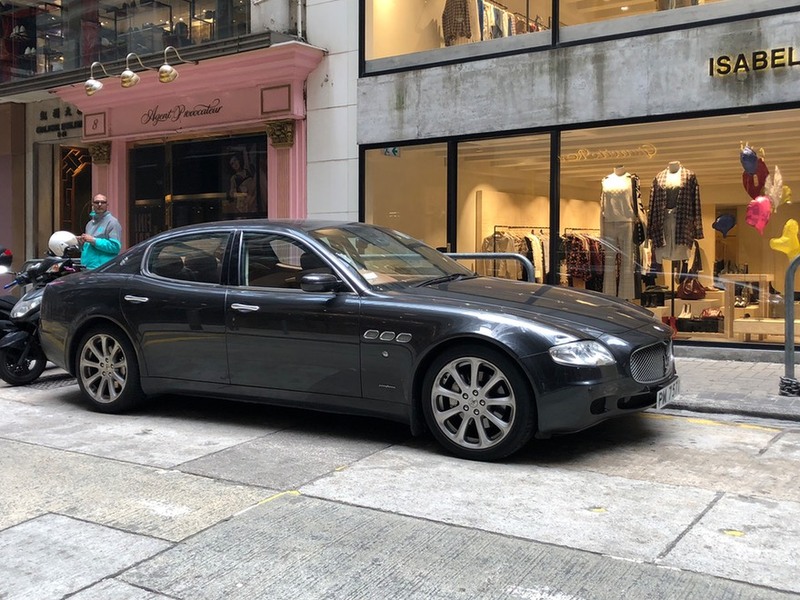 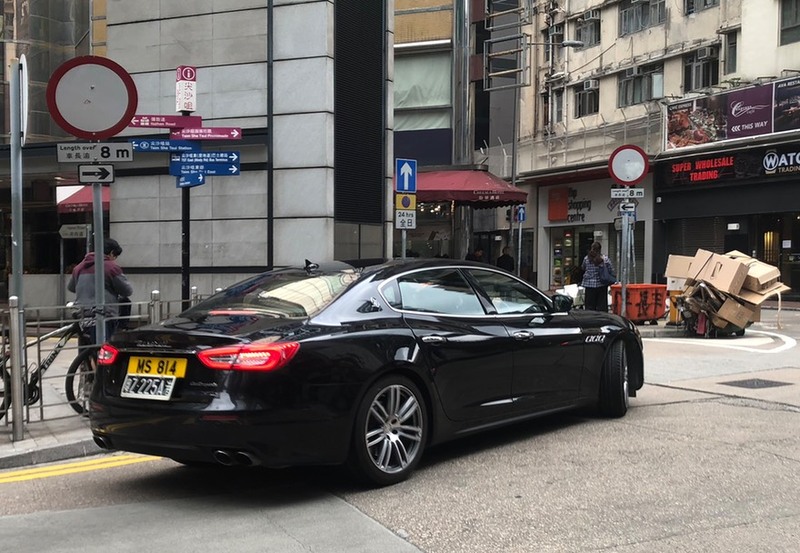 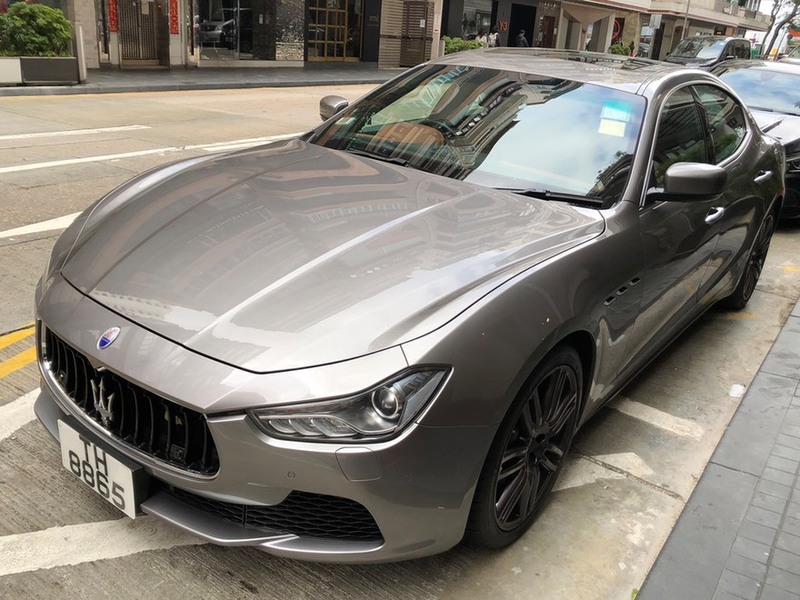 027: Another Maserati Ghibli - pretty new model. 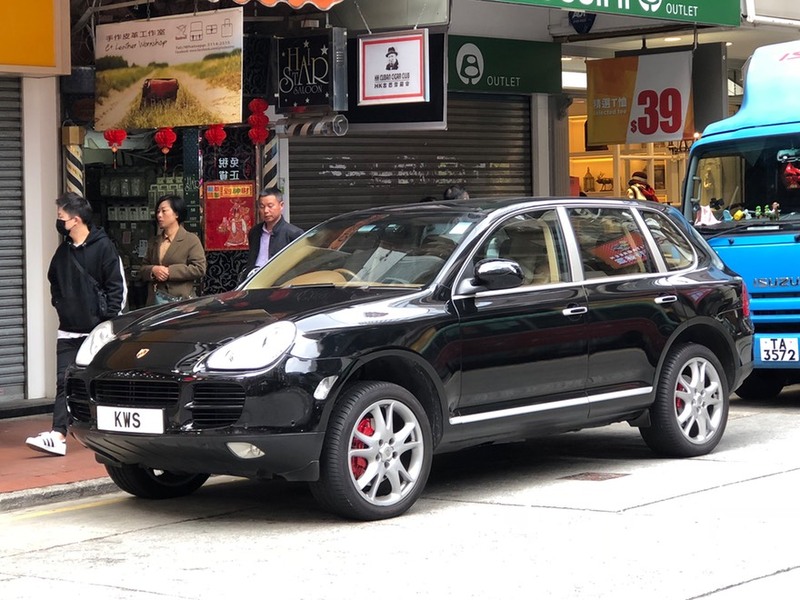 028: Porsche Cayenne Turbo, probably from as far back as 2007. 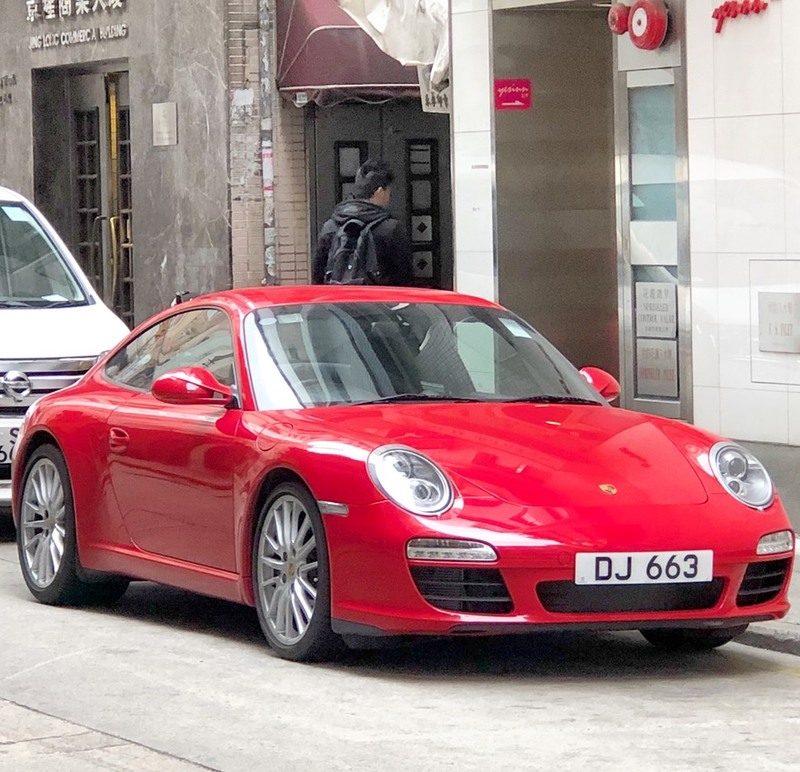 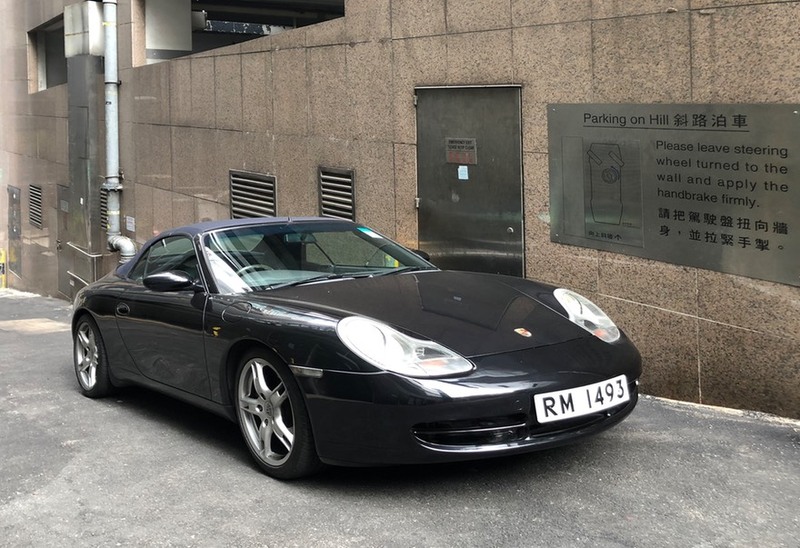 029: Porsche 911 - possibly a 2012 model. 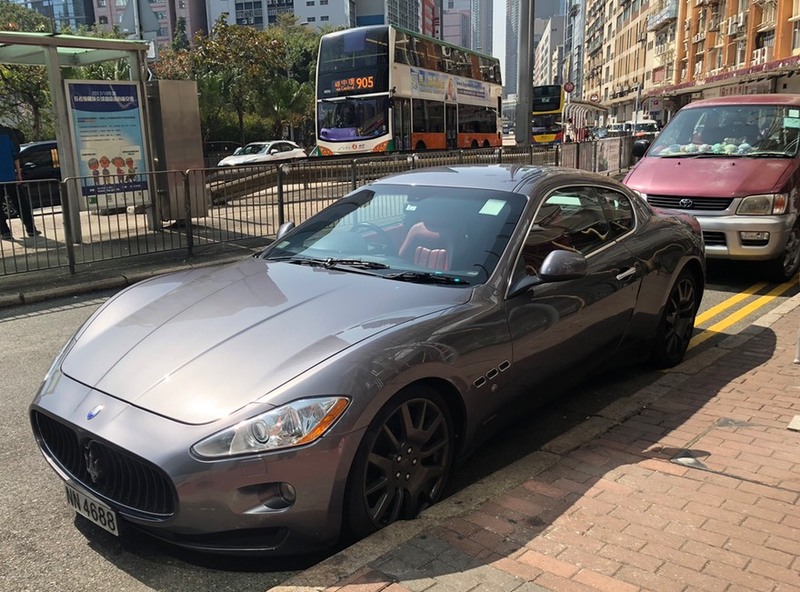 033: A not definable (for me) BMW coupe. 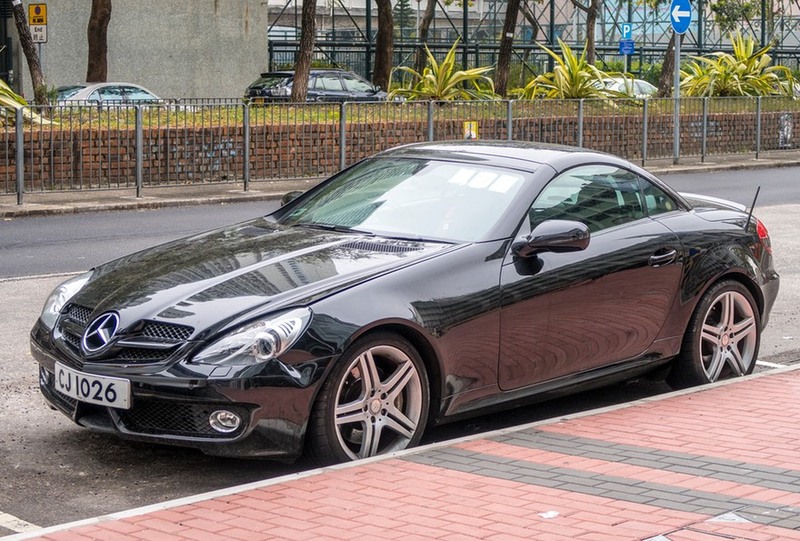 035: Mercedes Benz SLK-class from about 10 years ago. 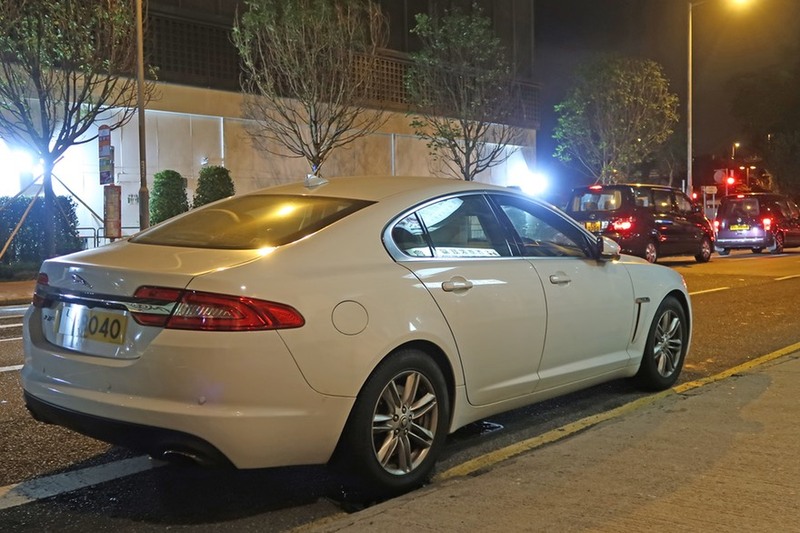 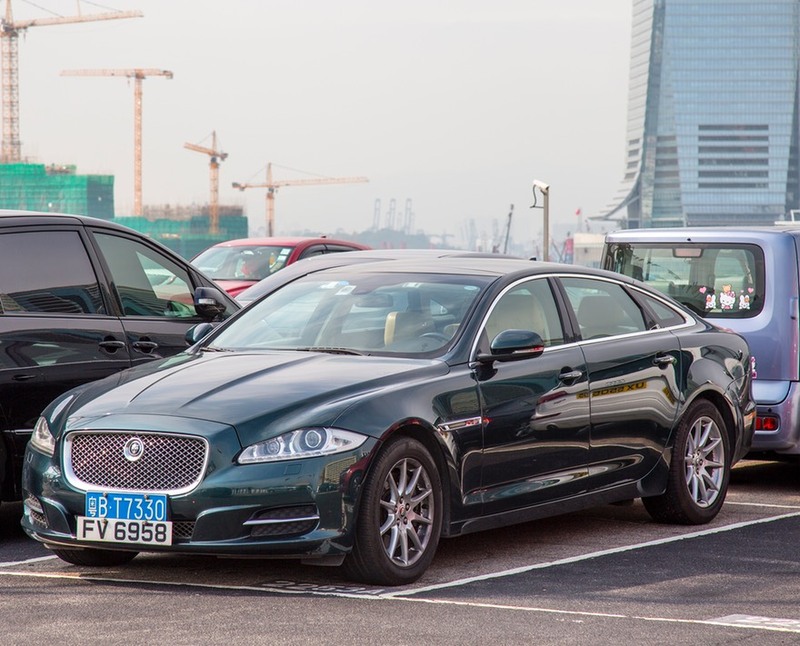 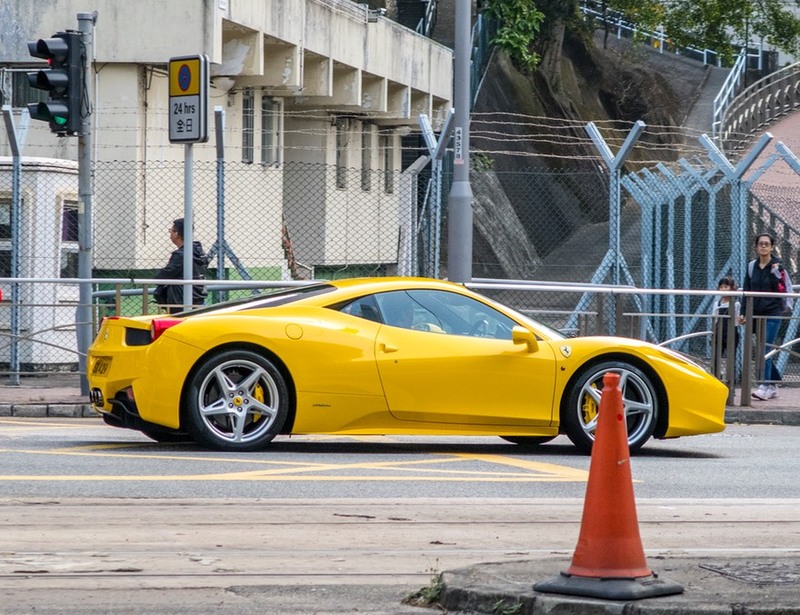 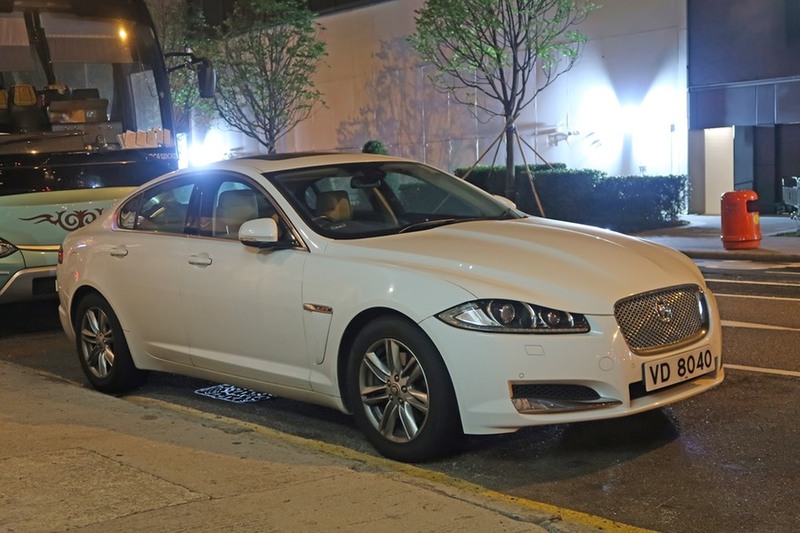 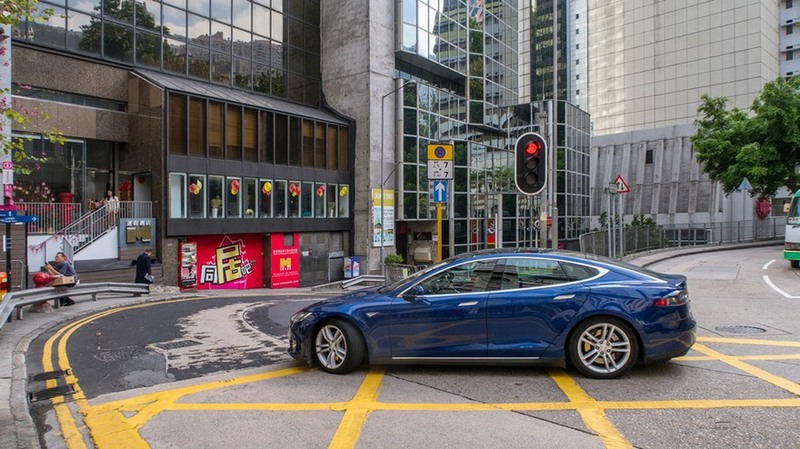 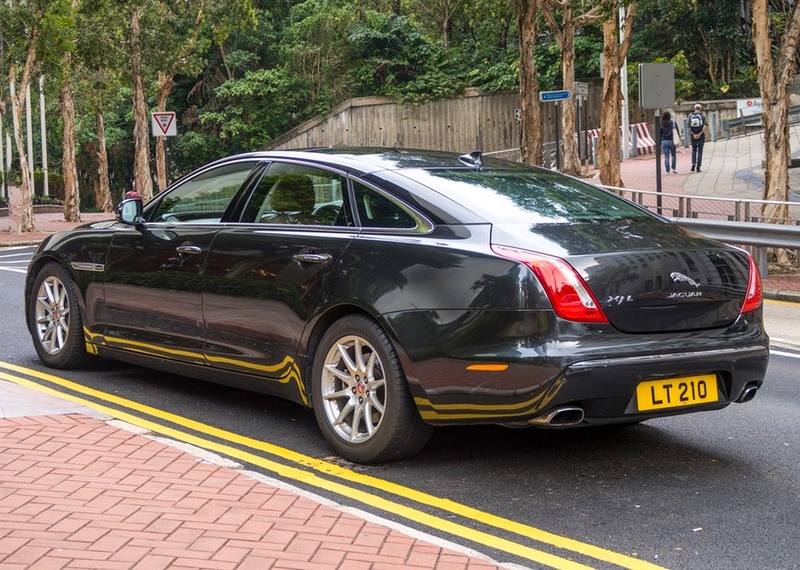 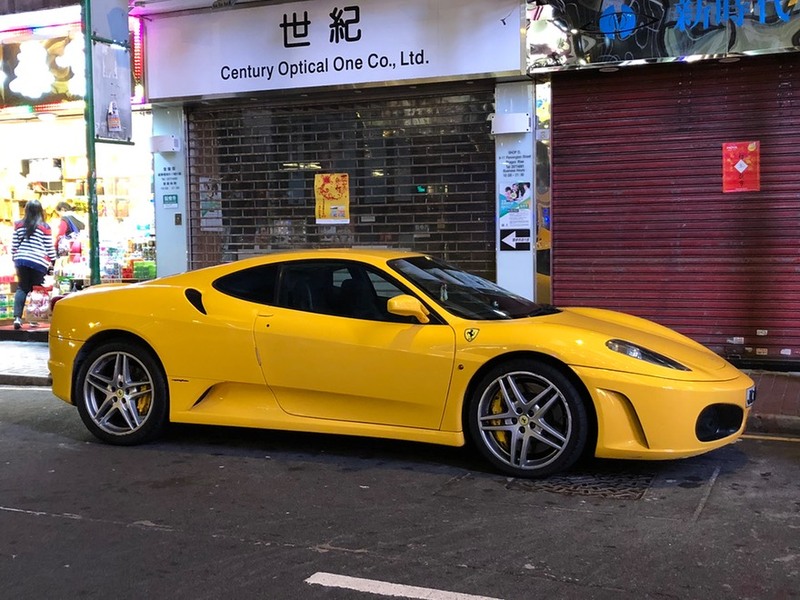 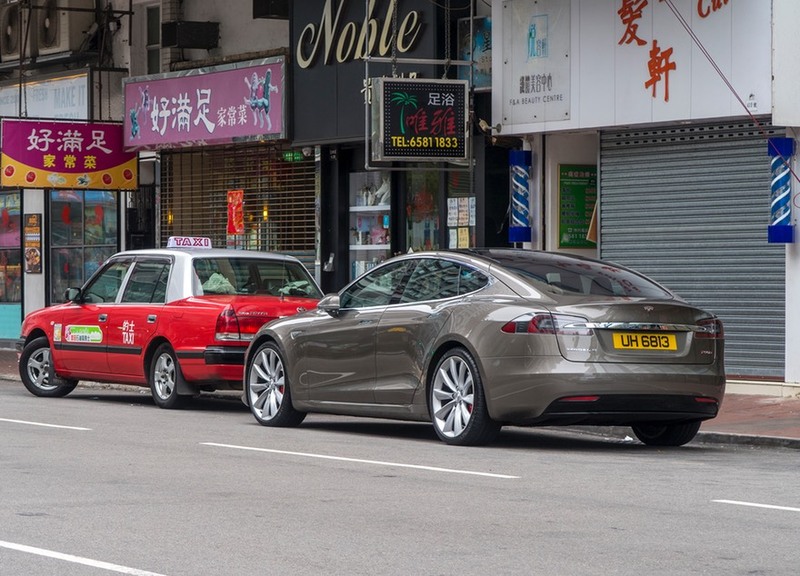 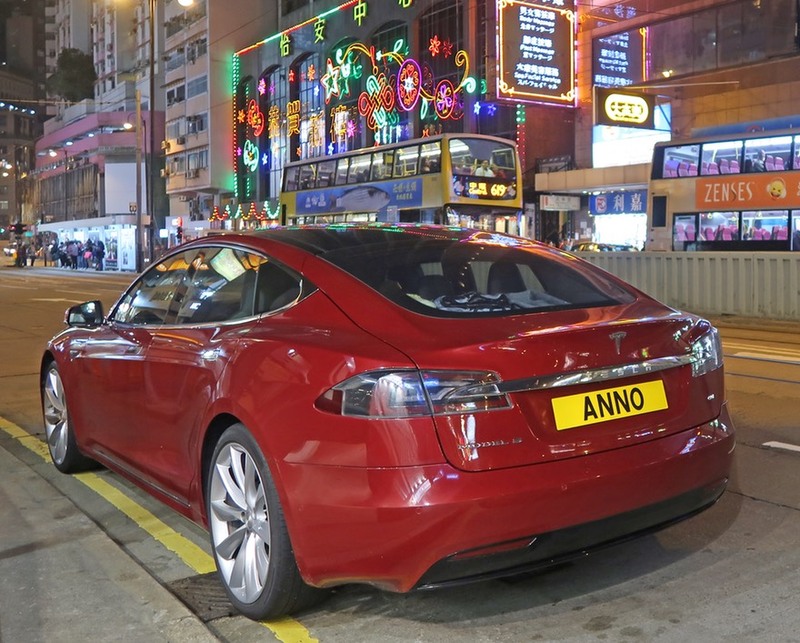 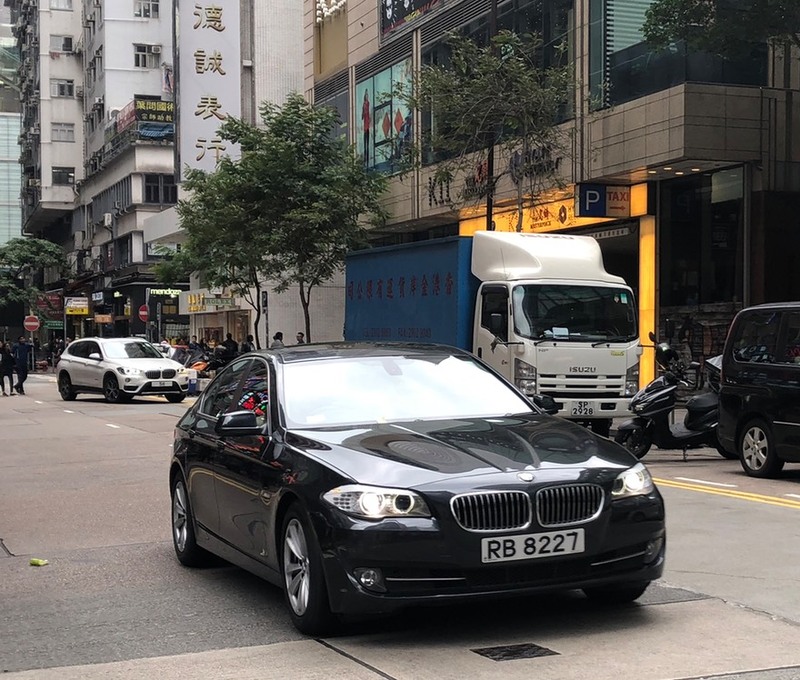 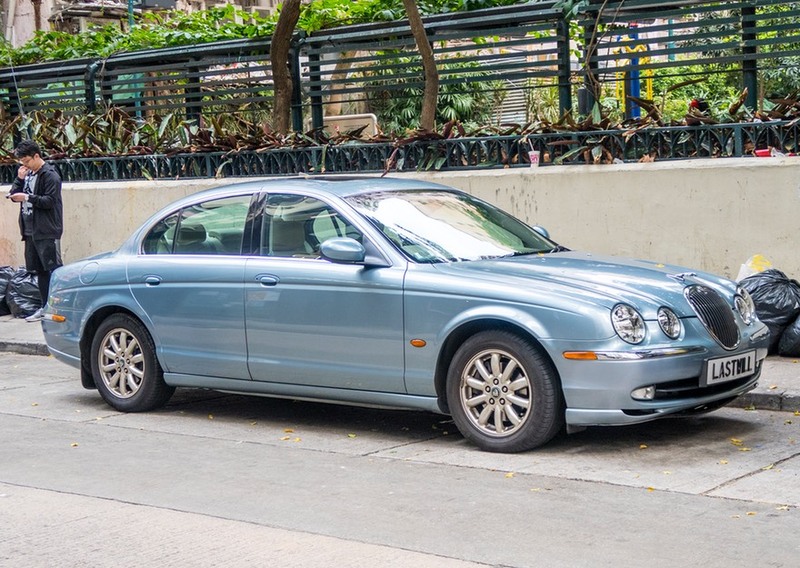 036: Look how shiny a Tesla Model S can be kept in Hong Kong. 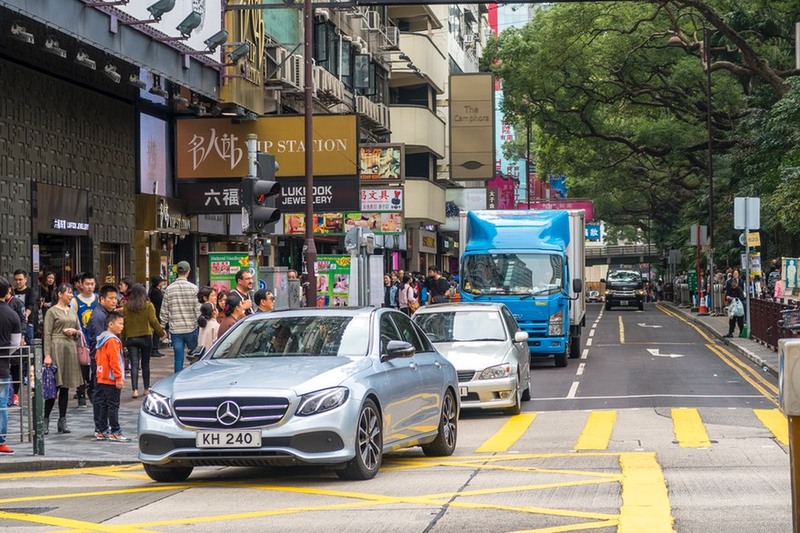 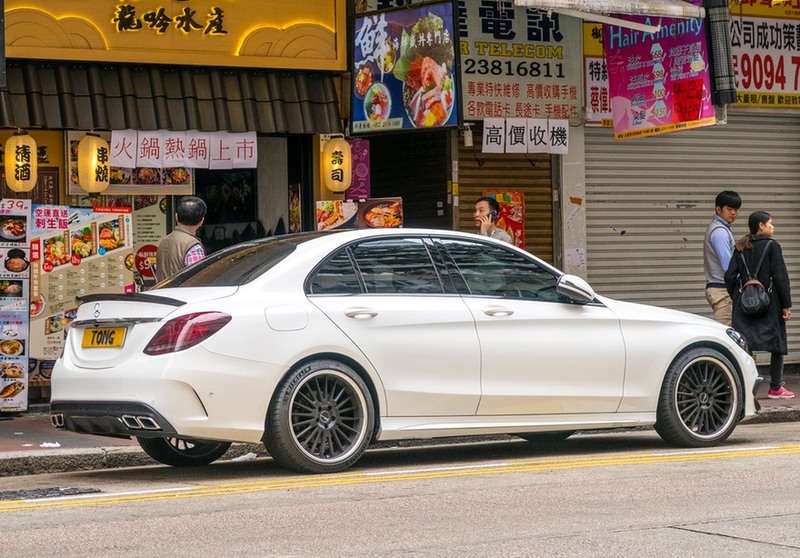 038: Mercedes Benz - could this be a relatively new C-class? 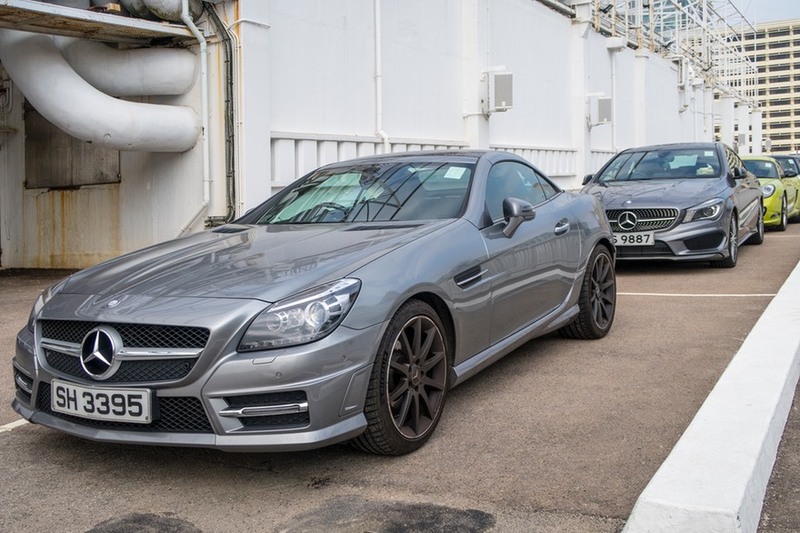 040: Unable to identify neither of these two Mercedes Benz coupe's. 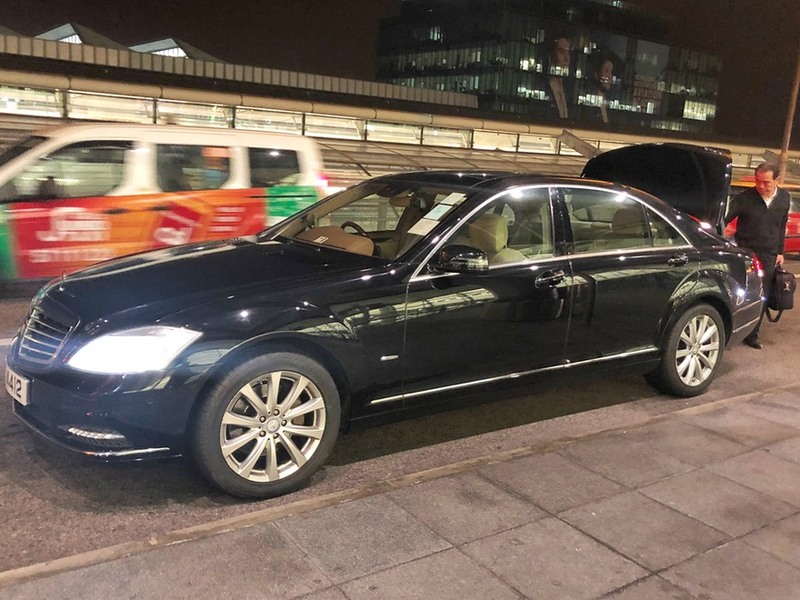 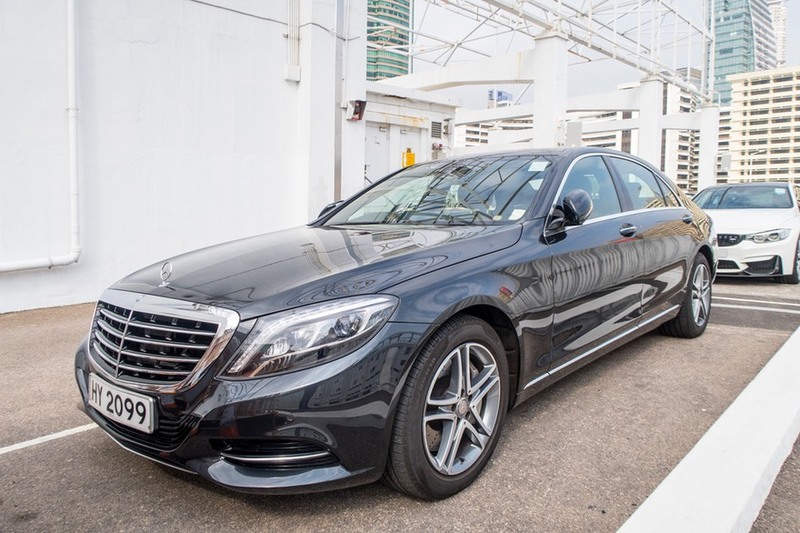 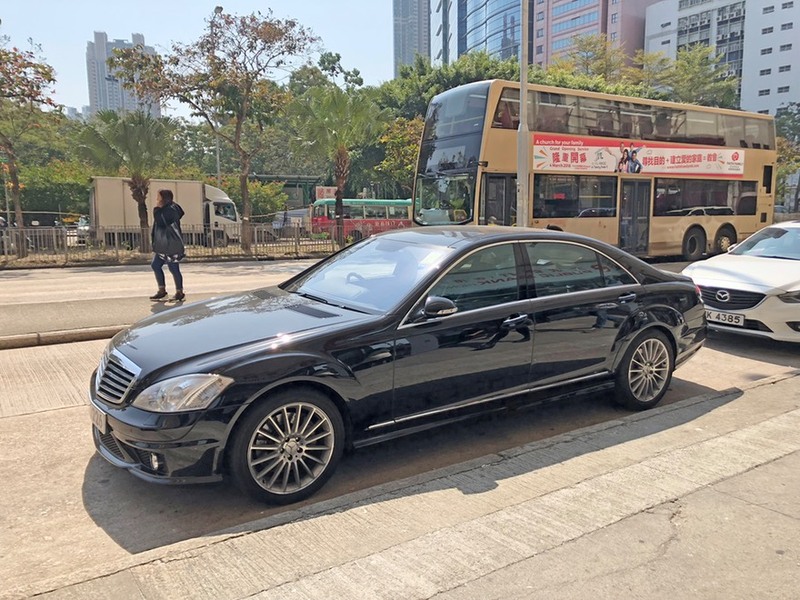 046: Finally, my limousine transfer to airport in an about 10 year old Mercedes Benz S-class.